Camille is an associate in the Civil Litigation Group. She has a broad civil, commercial and insurance litigation practice. 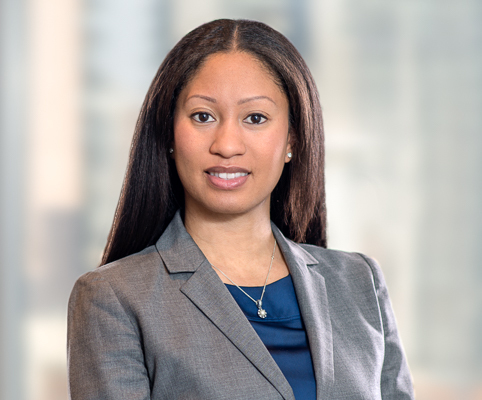 Camille joined Koskie Minsky LLP in 2018 after practicing at a leading commercial litigation boutique for several years. While there, she gained significant experience in product liability claims, insurance coverage and defence, professional negligence, civil fraud, employment and tort matters. In addition to her law practice, Camille also teaches an upper-year course at Osgoode Hall Law School, Lawyer as Negotiator.